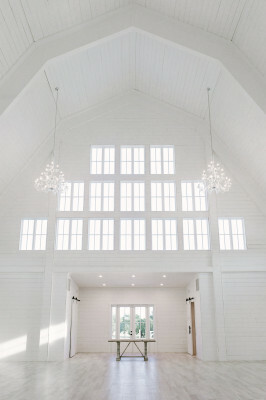 The Nest at Ruth Farms is a beautiful and brand new luxury wedding and event barn. Located 45 minutes outside DFW, The Nest can accommodate up to 300 guests with the option of either a heavenly indoor or outdoor ceremony site with an indoor reception option! 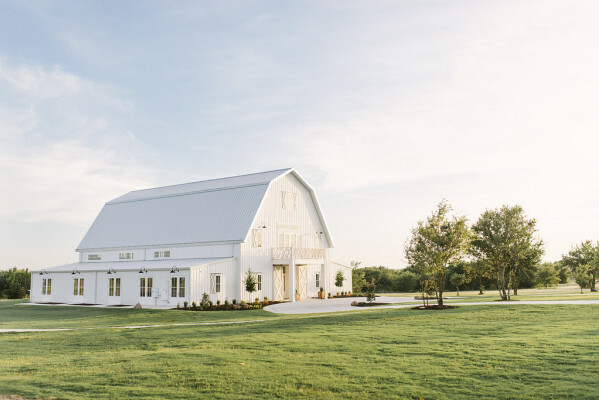 The Nest at Ruth Farms is a beautiful and brand new luxury wedding and event barn set on 6 acres of rolling hills tucked away in Ponder, TX. 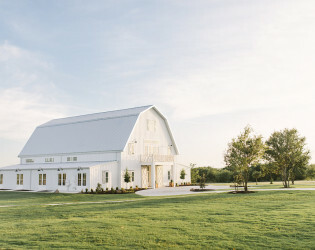 Located 45 minutes outside DFW, The Nest can accommodate up to 300 guests with the option of either a heavenly indoor or outdoor ceremony site with an indoor reception option! 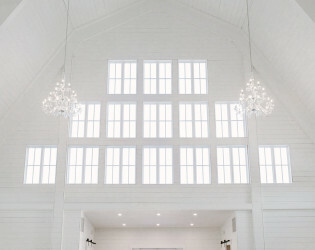 Our 8,000 sqft barn is completely decked in white inside and out with lots of windows to let in natural lighting (which your photographer will love)! 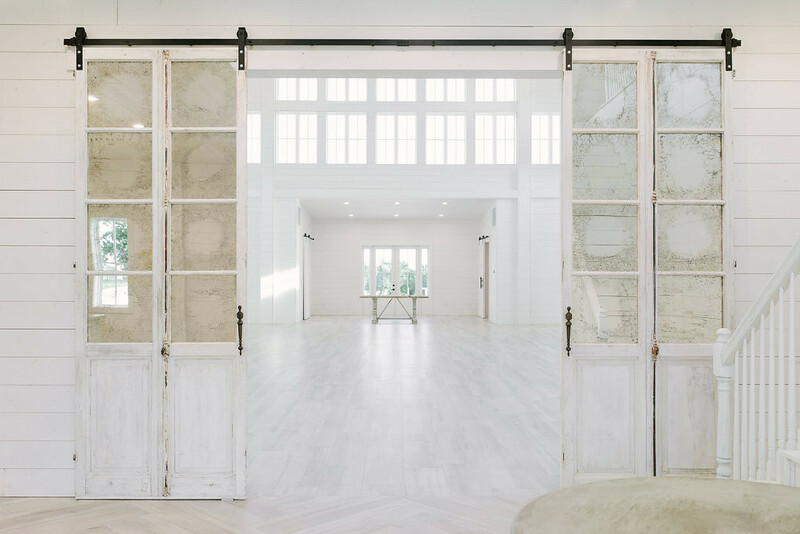 When walking in the entry, you will be greeted by our grand entrance mercury glass mirrored doors originally from France! 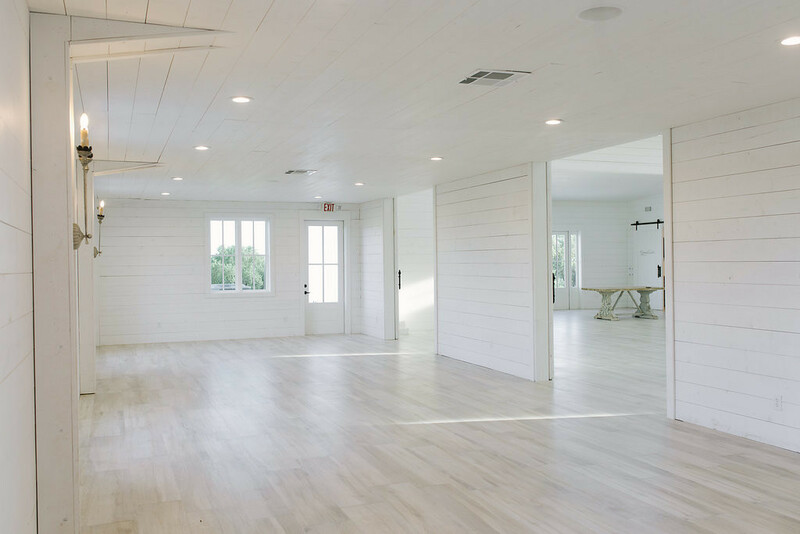 We have a spacious onsite bridal and grooms suite as well as a full catering kitchen, a beautiful marble countertop service bar in the entry, an upstairs indoor balcony and a Romeo and Juliet balcony outside. 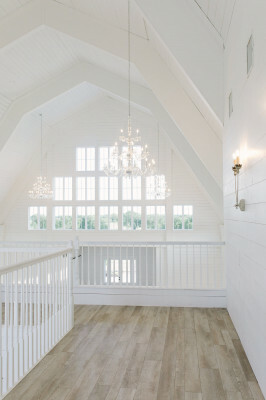 The Nest happily includes 300 white cross back chairs and 32 60" rounds for your guests. We also provide one set up and one tear down of your tables and chairs at the end of the evening. 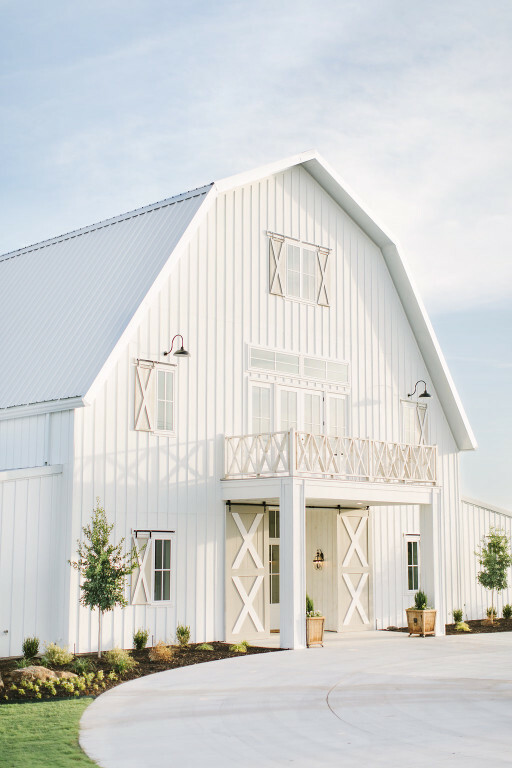 We work with some of the best wedding vendors in the DFW area and would be happy to supply you with our preferred vendor list to help get the planning started! 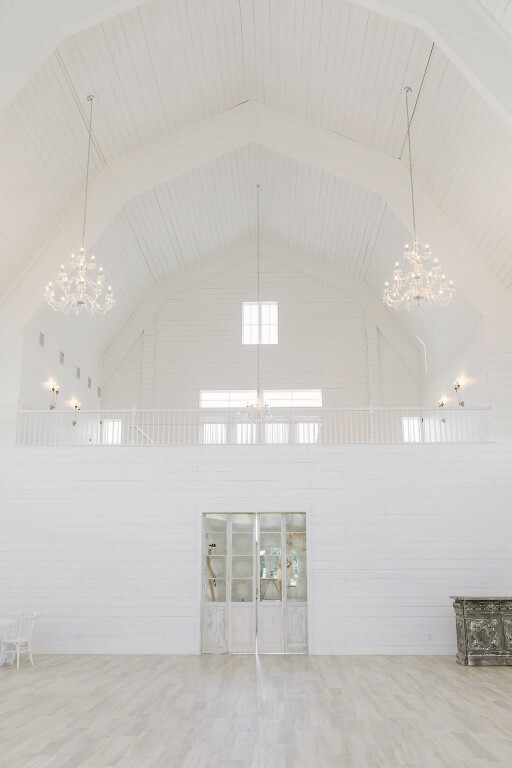 Whether you are planning a corporate party, ministry event, baby shower, or your wedding we would love to be the backdrop for your special day! 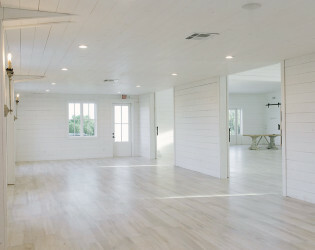 If you are interested in our venue for your event, please contact us to set up a tour time! We look forward to meeting you, hearing your story, and sharing our space with you! Can't wait to meet you! Venue Security, Event Insurance and a 1 Time Security Deposit. 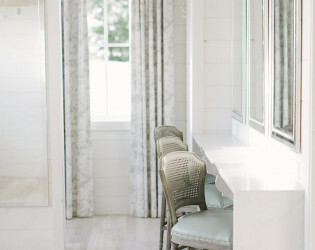 We have a spacious luxurious bridal and grooms suite on site. 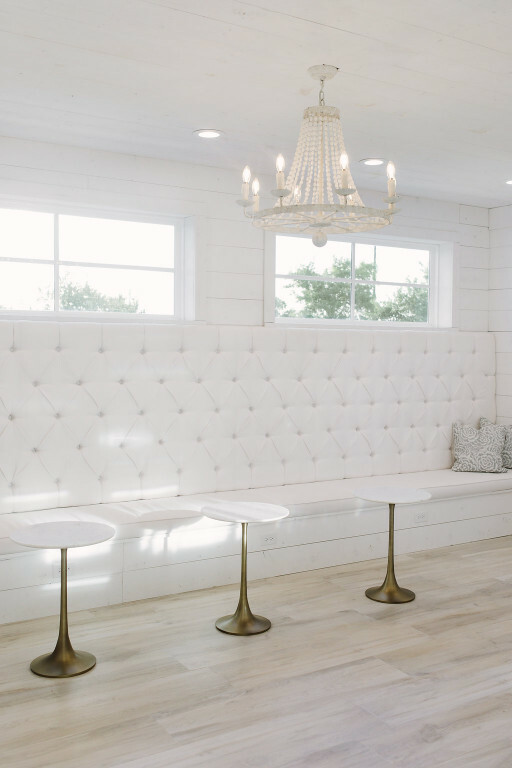 One of the owners is an award-winning interior designer in the DFW area who makes an appearance at every wedding because how can she not! Weddings are the best!! Winding two-lane farm roads in Ponder, TX lead you to our property, which sits on 36 serene acres of untouched farmland in Ponder, TX. As you pull in our large parking lot, you will feel a sense of calm and peace from the city that you can only obtain being completely surrounded by open fields. Our venue sits on top of a small hill, which when elevated offers picturesque views of the Ponder Valley. 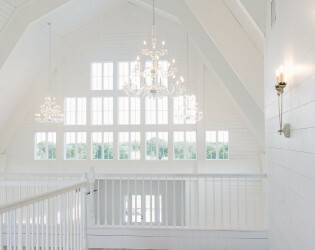 The Nest is an 8,000 sqft whitewashed romantic wedding & event venue that offers modern/ clean touches throughout its walls. 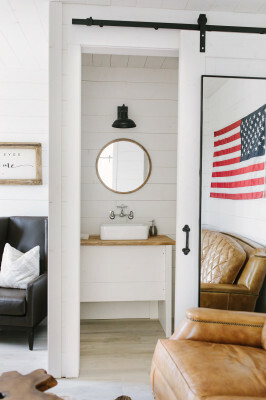 Upon entry, we have noticeably large grey barn doors that are mostly used for photos! Stepping into the entry you will be greeted by large antique mirrored french doors, which are a favorite for photographers. 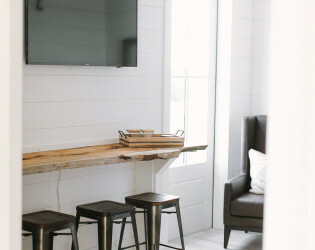 They will also serve as your indoor grand entry and exit doors. 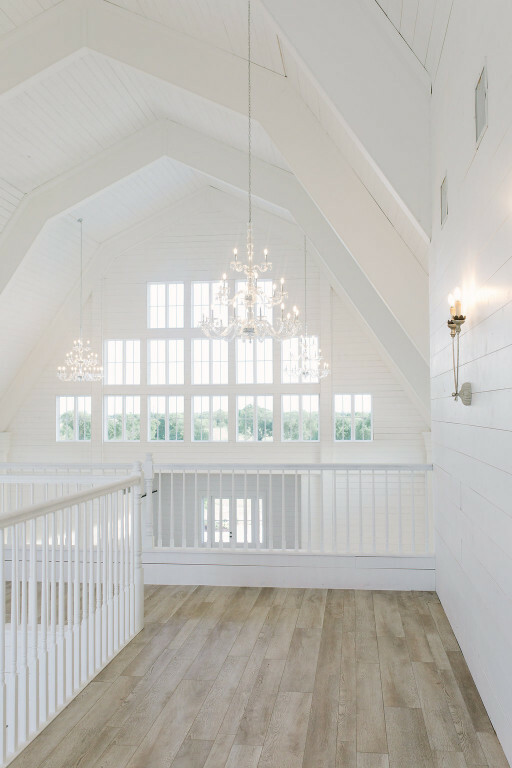 Once you step into the main hall you will notice our ornate glass chandeliers hanging from our 40' ceiling. They are a sight to see and command a very elegant presentation. 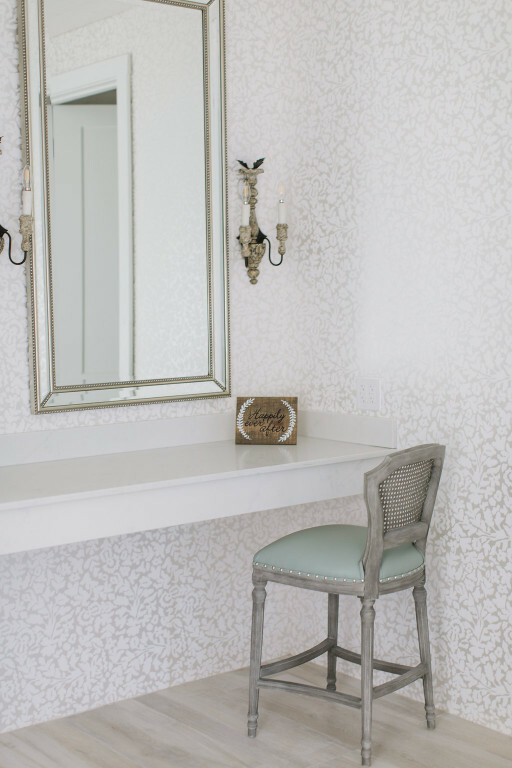 Throughout the venue, we have beautiful marble like countertops with touches of acrylic and nods to French romanticism. 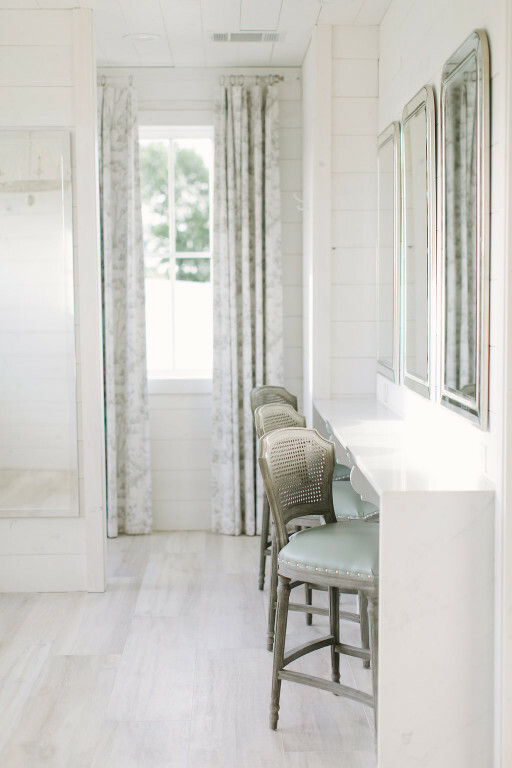 Our bridal suite is roomy enough to hold parties of 10-20. 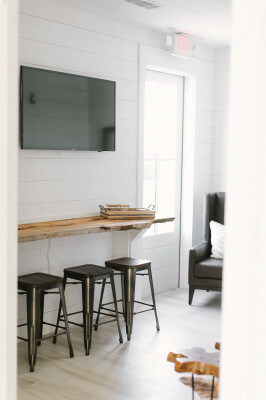 Our suite has 5 countertop mirrors and 2 tall vanity mirrors with outlets and USB charging doc stations attached. 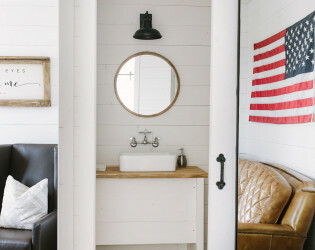 We have included a private restroom as well and her own crystal knob sink. Our groom's suite has room for up to 8 men and comfortable seating with an Americana feel! We have a lovely cemented outdoor ceremony site that overlooks Ponder Valley with beautiful views! We have 300 white farm style crossed back chairs and 32 60" rounds included. 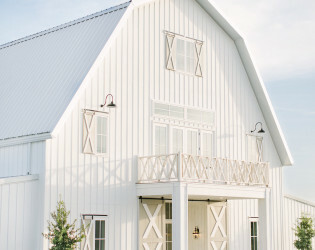 We have an optional tin metal satellite bar, marquee love letters, and a sweetheart carved farm table that is available for rent. 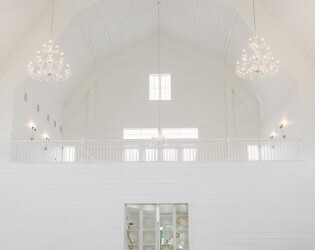 We include 2-hour engagement or bridal photo sessions at the venue with their preferred photographer. Awards & Notables We have been listed on @Loveybride Instagram page.